Chenonceau Castle, known as "Château de Femmes" or "the castle of six ladies" for the succession of powerful French noblewomen of Chenonceau, who each made an impact on the castle , was built on the site of an old mill on the River Cher ,near the small village of Chenonceau, in the Loire Valley in France. The original castle was torched by Royal troops at the beginning of the 15th century. 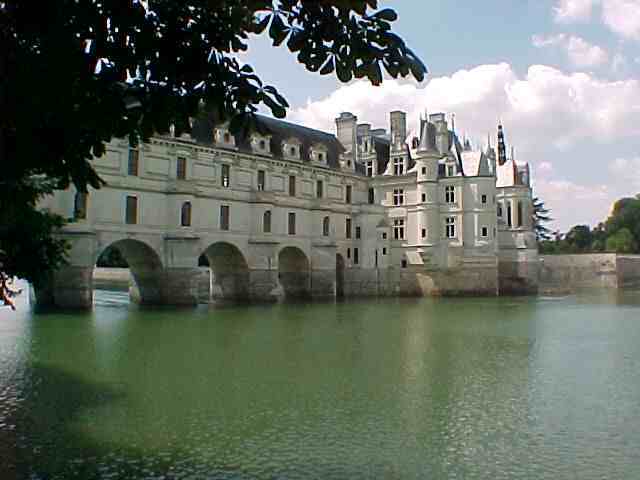 It was purchased by Thomas Bohier, Chamberlain for King Charles VIII of France who built an entirely new residence beginning in 1521.